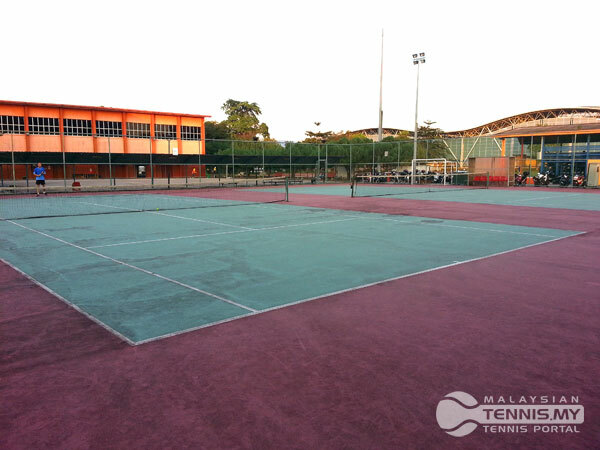 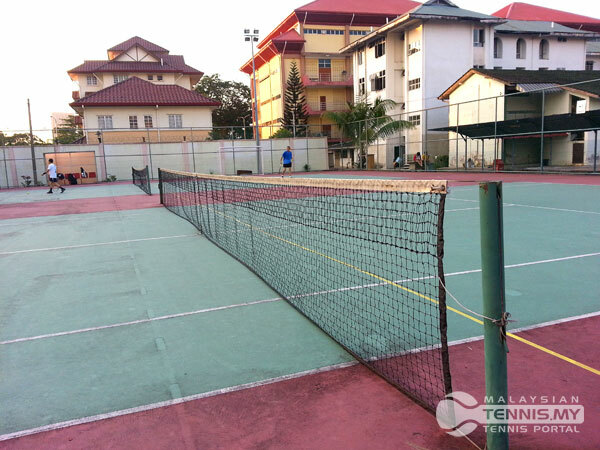 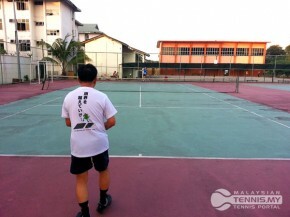 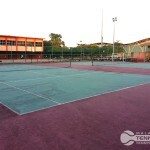 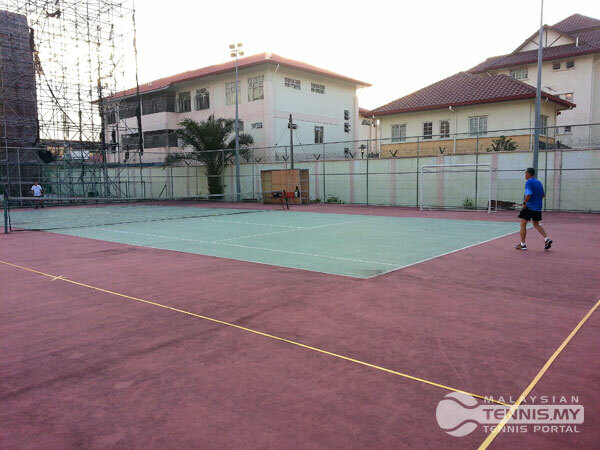 The Kg Pandan sports complex has been established as a public sporting facility for a very long time. 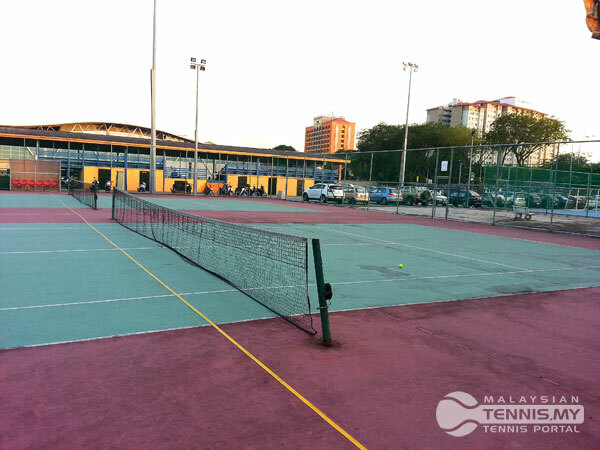 Located just 3 minutes away from Berjaya Time Square, this sports complex are popular among footballers & track & field athletes. 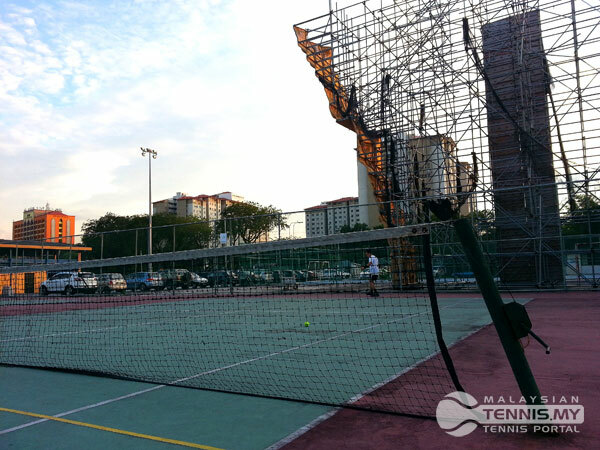 There are 2 tennis courts here but you can play till 7pm only as there are no lights. 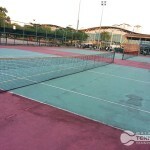 I would rate the courts here 5 out of 10 as there are no lights, no center strap, court lines are faded & there are some lines drawn into the tennis courts for other sports. 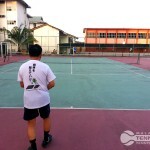 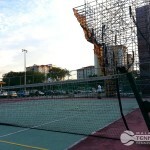 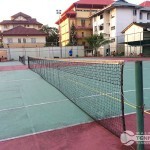 Aside from that, the bounce on the court is fine & its pretty much in the middle of the KL & easy to access. 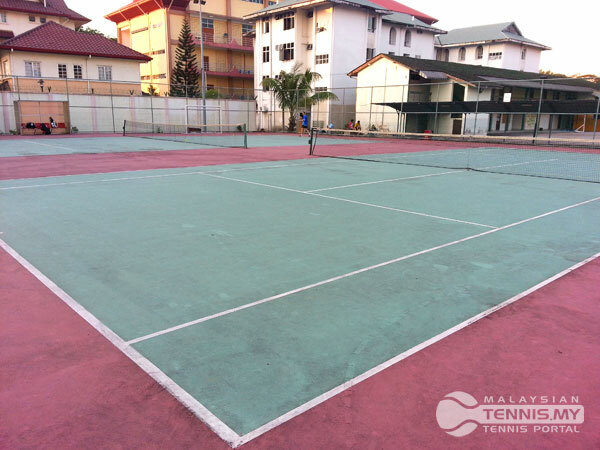 Rental are RM8 per hour, please contact 03-9200 7793 for bookings. 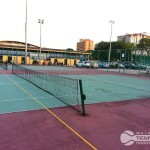 I regularly play at this court. 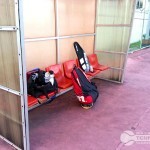 Accessibility wise if you don’t have your own transportation, it can be quite difficult to reach here. 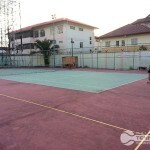 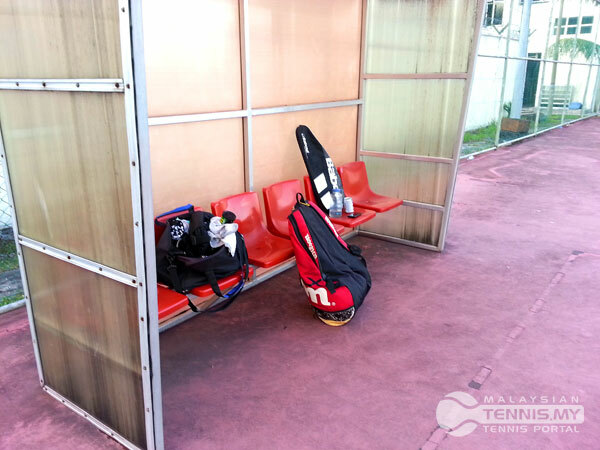 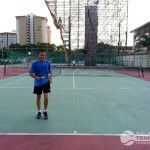 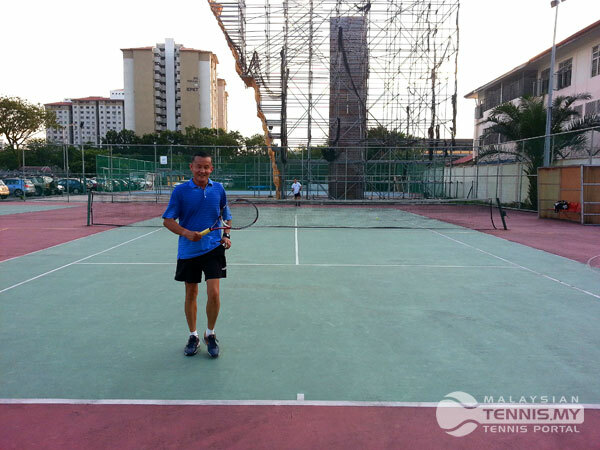 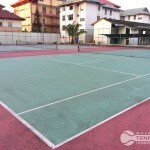 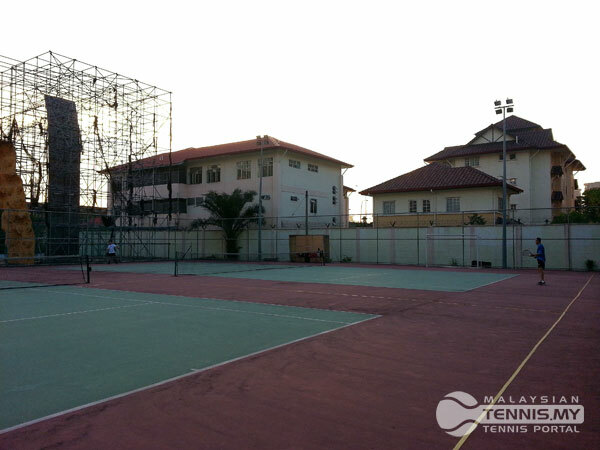 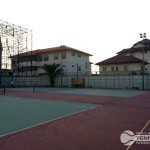 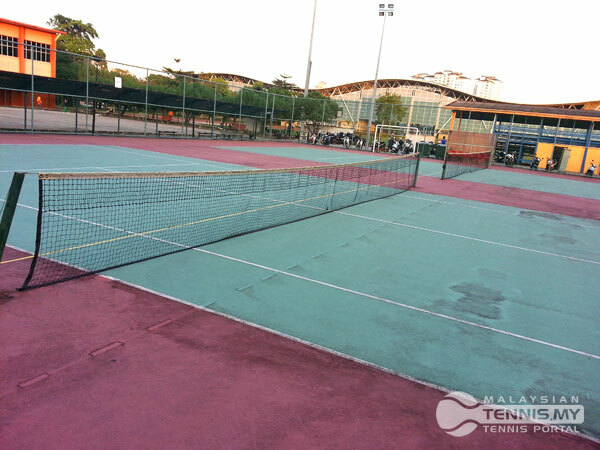 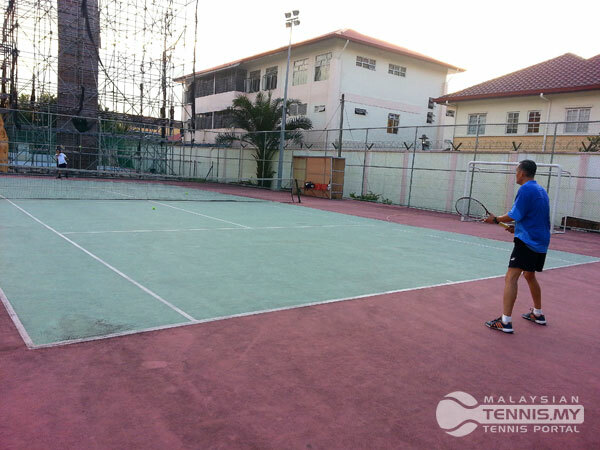 While both courts are playable, only one is in above-average conditions. 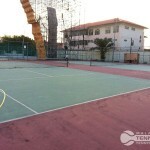 The other court has minor cracks and chips. 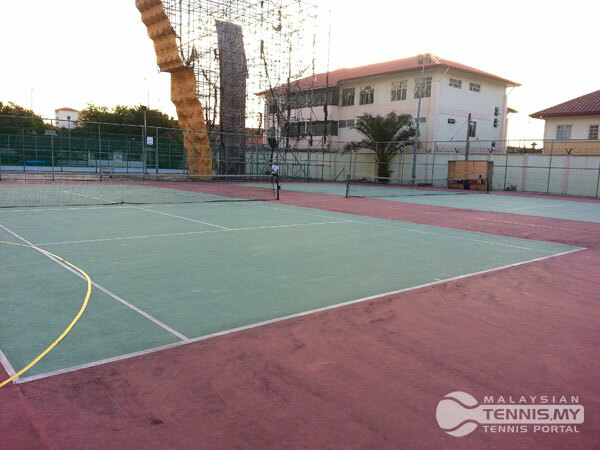 There’s a gym and running track (albeit bad) adjacent to the courts for short workout sessions before/after playing.